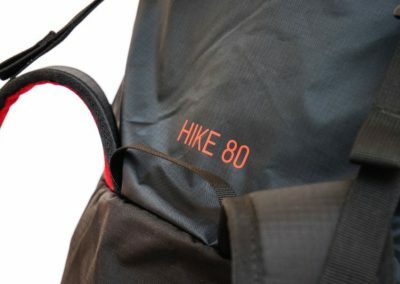 With the new generation of the « HIKE », we are launching a rucksack series that perfectly meets the needs of Hike&Fly pilots: the « big » HIKE 80 has room for a full set of lightweight XC gear, is super comfortable, and weighs in at an unrivaled 520 grams. 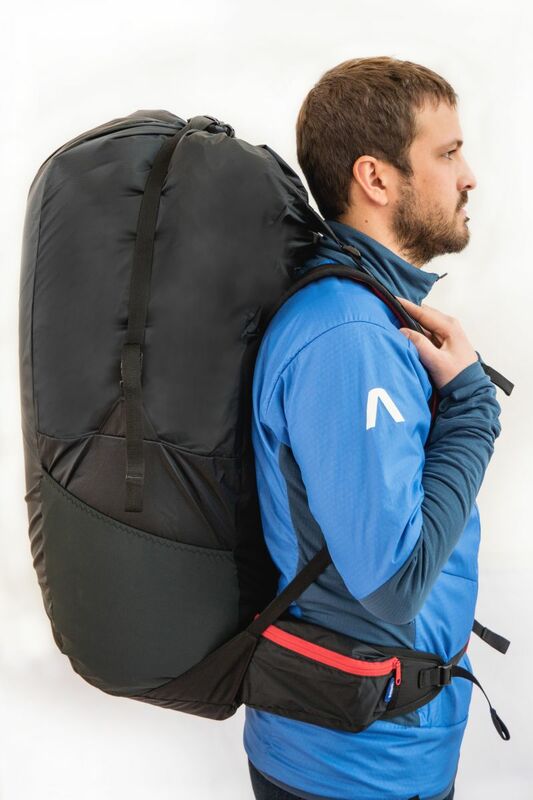 520 grams. 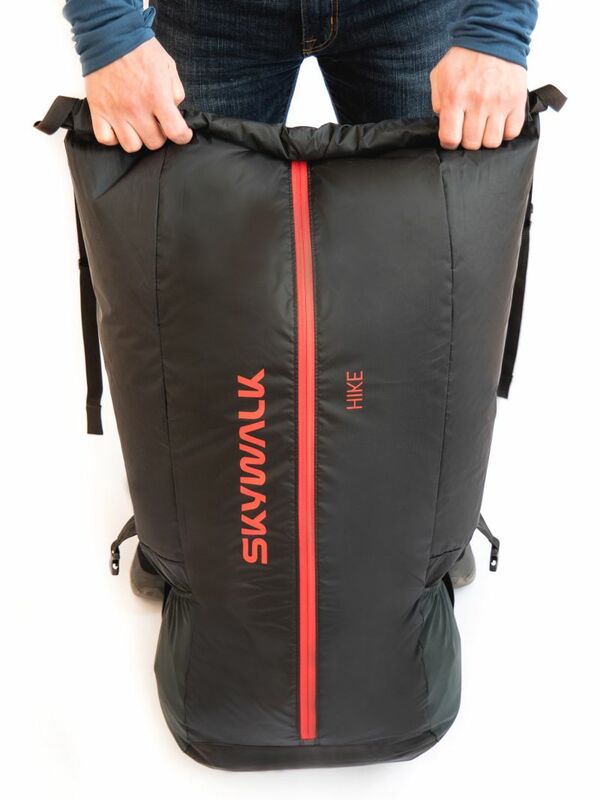 A paraglider rucksack shouldn’t weigh more than that today. 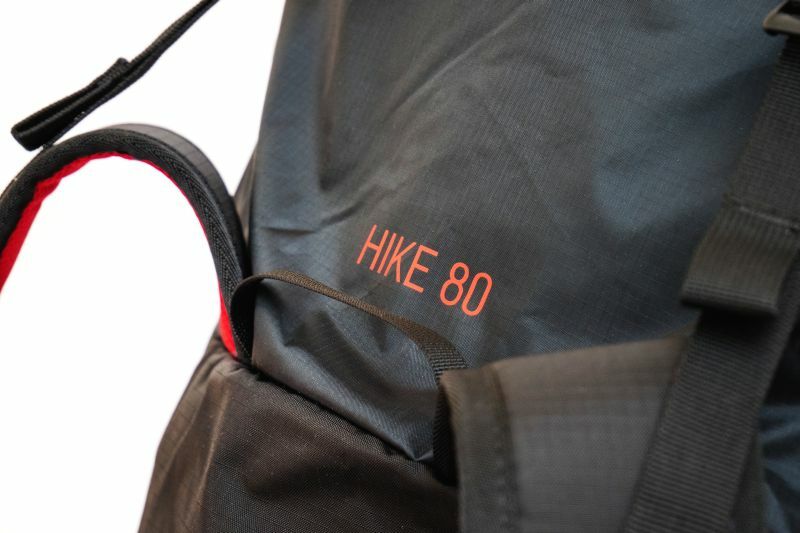 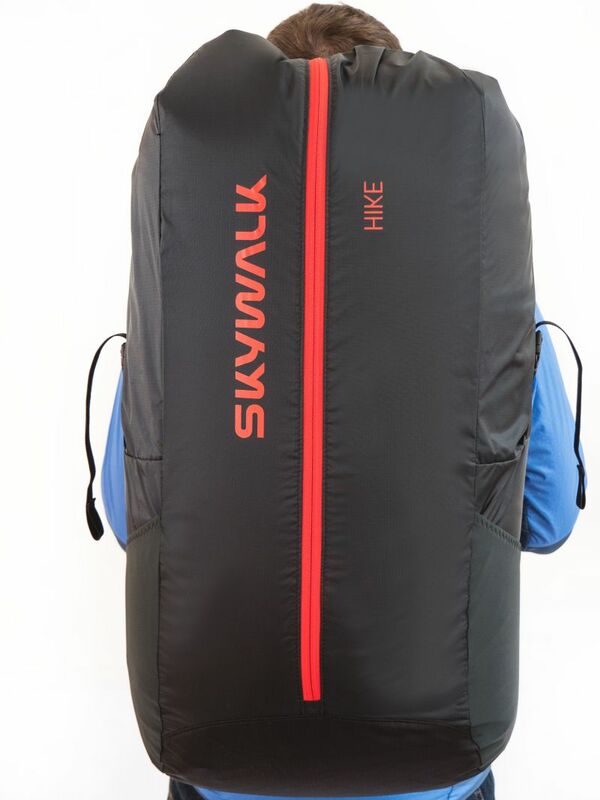 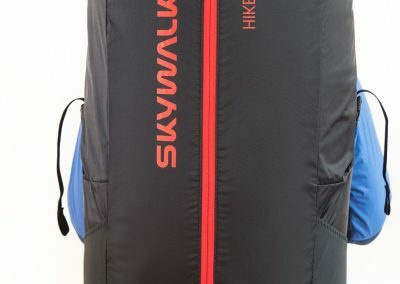 With the new HIKE 80, we now offer a rucksack with enough space for complete set of XC gear. 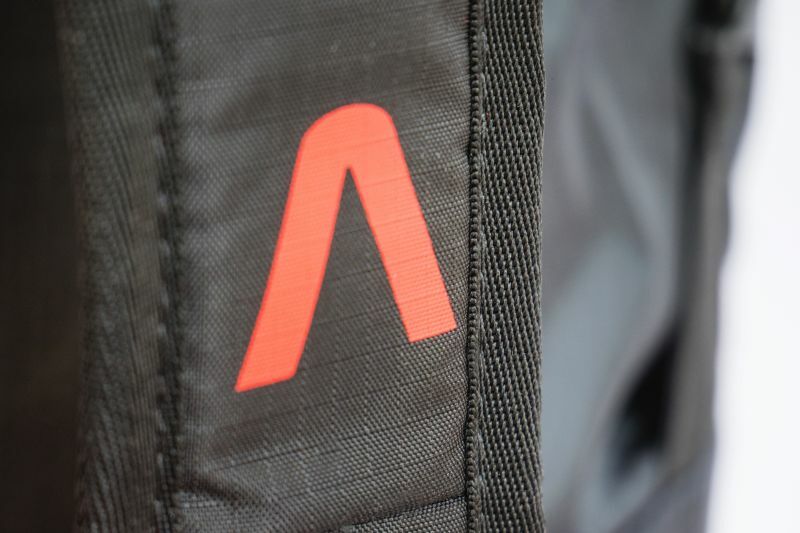 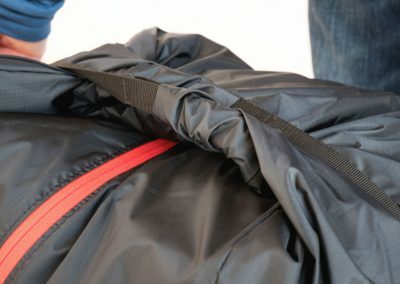 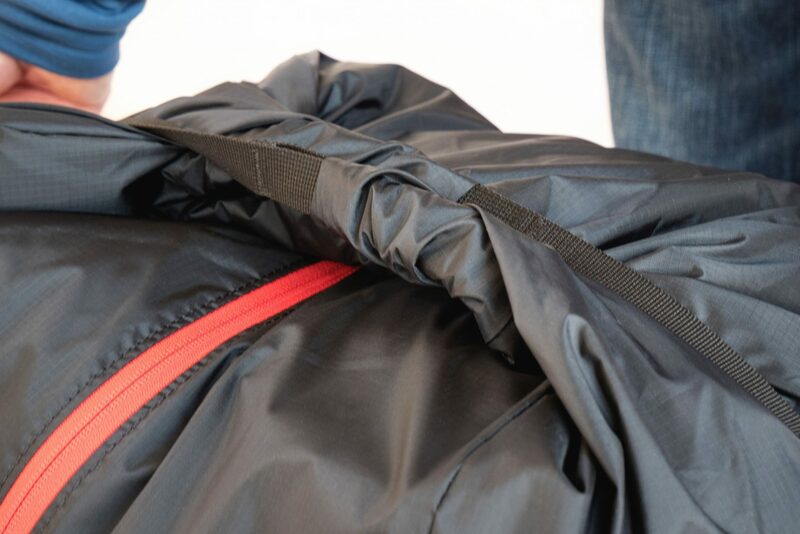 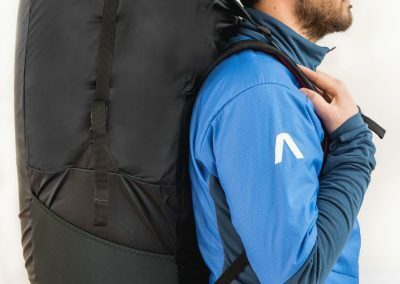 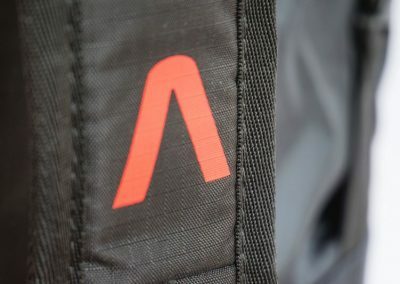 A lightweight paraglider like the X-ALPS3, the SPICE or the CUMEO, a pod harness in the three-kilo class, clothing, provisions and electronic devices all disappear without adding bulk. 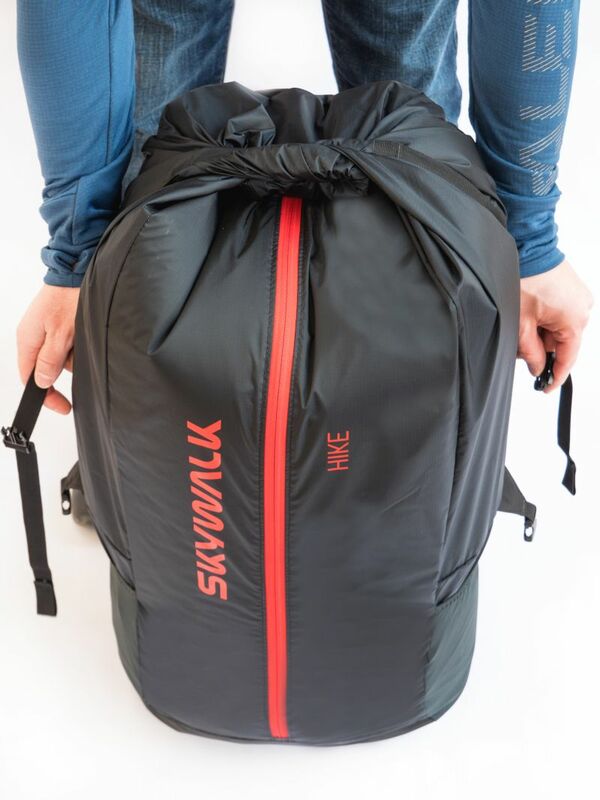 The design of the HIKE was tested at the Red Bull X-Alps 2017 by skywalk team pilots. 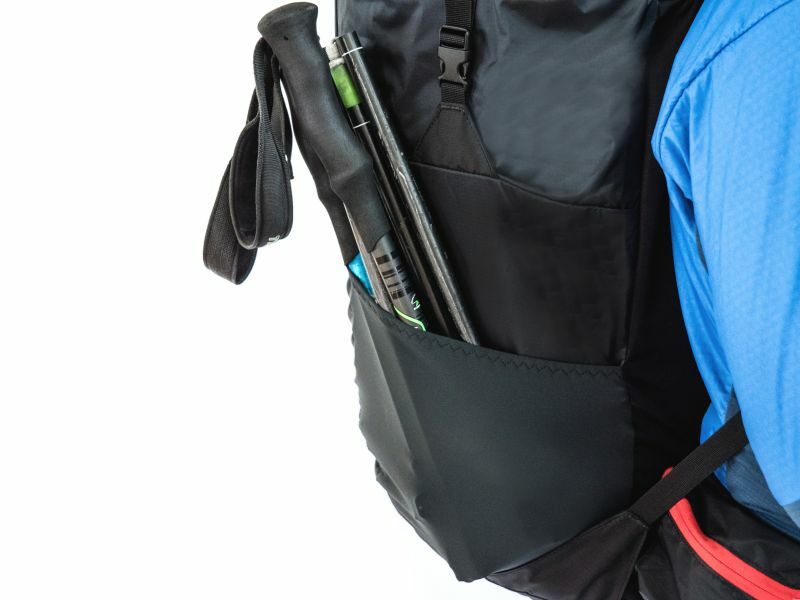 A modern carrying system optimally distributes the forces over the hips, back and shoulders. 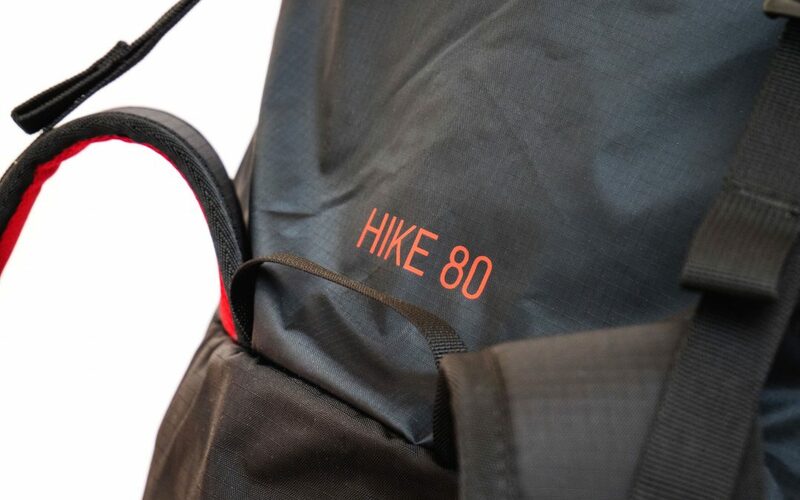 The HIKE fits snugly on the body, making it comfortable to carry even in difficult terrain. The Roll Top helps out here: it allows you to adjust the volume of the backpack exactly to the dimensions of the equipment that the pilot is currently carrying and is super practical when loading and unloading. 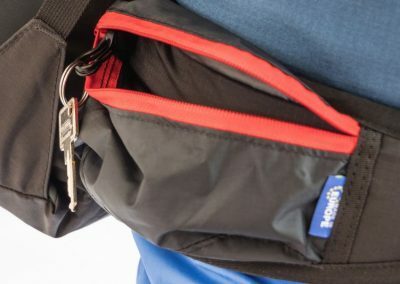 Two external stretch pockets and a zippered pocket on the waist belt take on additional equipment. 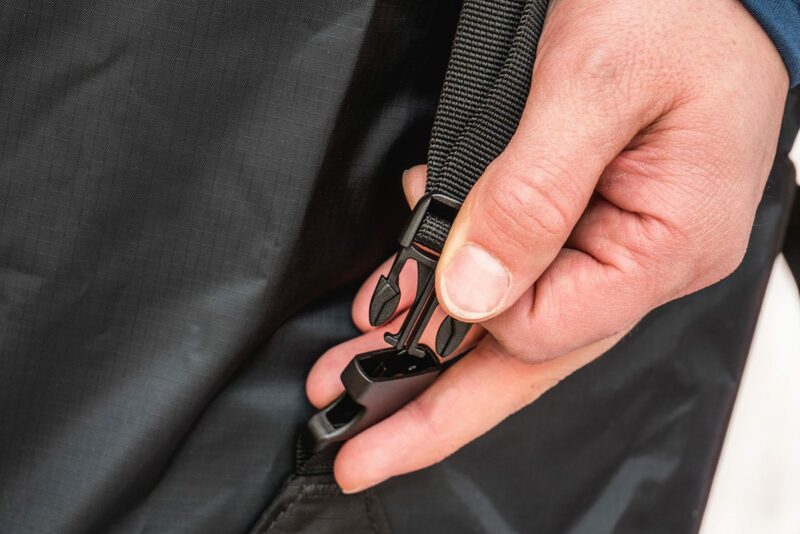 A practical key holder and a drinking tube guide ensure that even tiny but important details find their place.